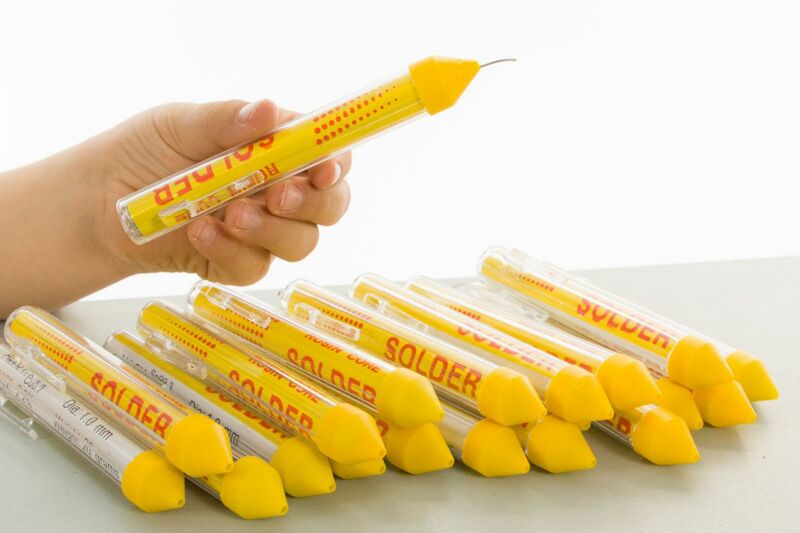 A convenient dispenser for solder with no waste. This dispenser saves a lot of solder. We no longer break off sections of solder from a roll, use some of it and toss the remainder away.